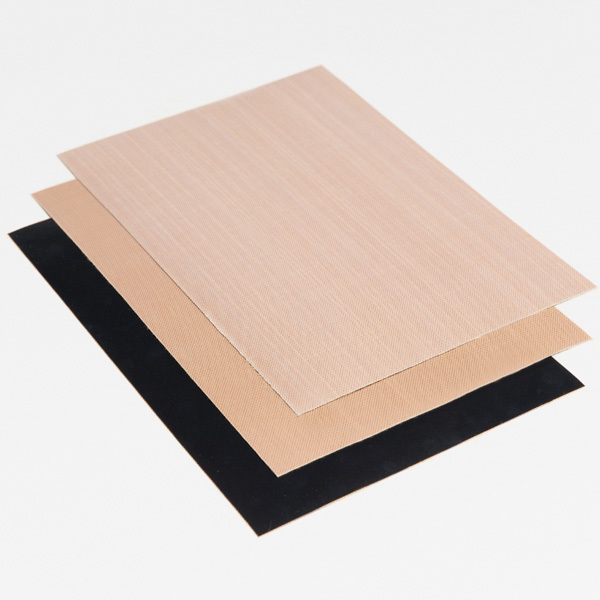 If PTFE coated fabrics are to be used under extreme conditions, aramid fabrics, also known by their brand name Kevlar® (Trade Mark by Du Pont de Nemours), have proven to be the material of choice. We supply a wide range of highly tear resistant fabrics in different thicknesses and various coating types as standard roll goods or as transport belts. Vacuum Drying in the food industry is an application in which our transport belts are known for their excellent performance. 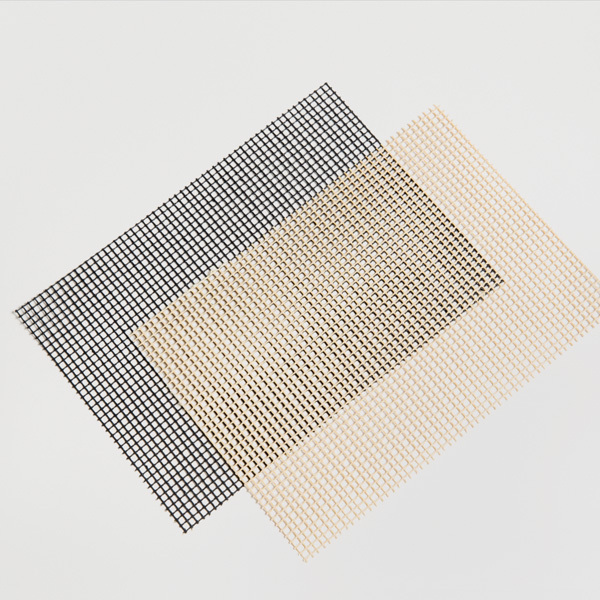 Special attention should be drawn to the unbreakable, extreme flexibility of aramid textiles. 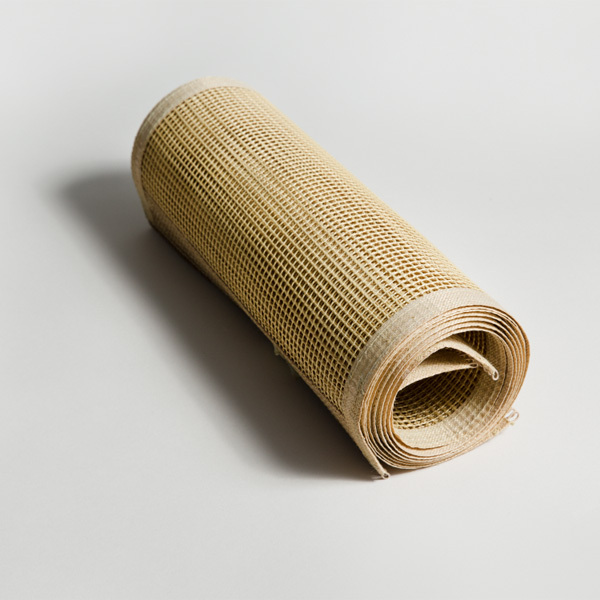 This makes aramid an excellent choice for small, tight deflection rollers. 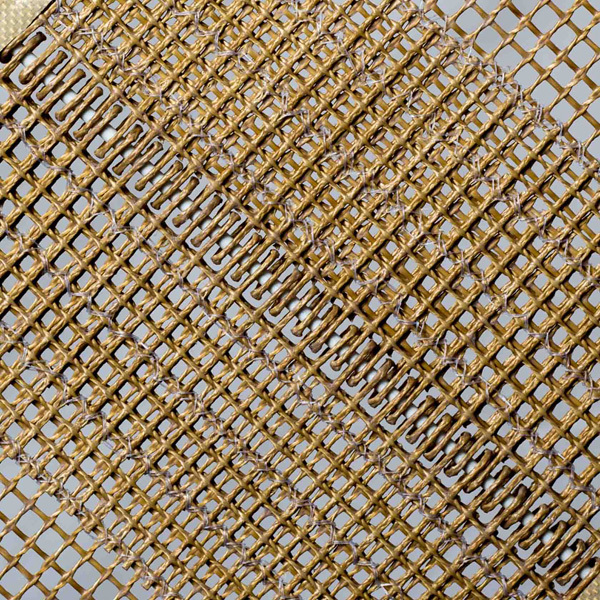 Our open mesh aramid fabrics do not absorb moisture making them ideal for damp, wet environments.